A decade ago, every business uses Yellow Pages, Print Marketing, Radio/TV Advertising to reach customers and to create buzz about his services. But now traditional marketing shifting to the online, and if your business is not online then it is “nowhere”. Today when approx 75% of people are online, and approx 60% people are using Smartphonesthen the role of yellow pages and print advertising is slightly gone down. This is the reason why local business listing sites is a favorite among marketers. Before listing your business, ask one question to yourself will it makes sense to be listed on a particular site, is it relevant to your business? 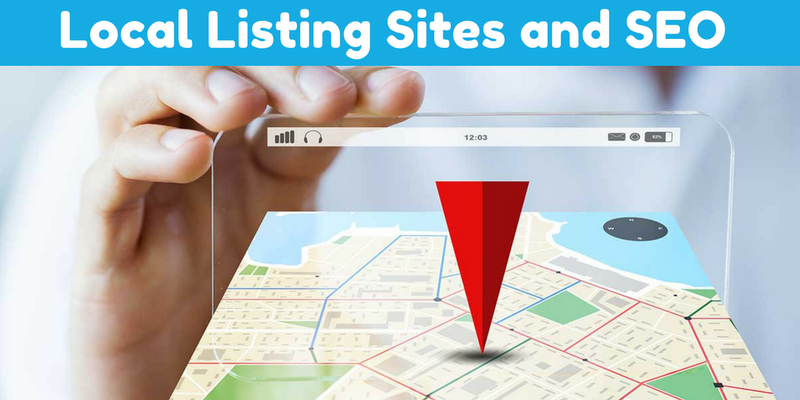 Local listings sites are extremely powerful so do not overdo it. Do it strategically so that you can take the maximum benefits from it. If you are doing Local submission, then I advise you to create a spreadsheet. List all the above information and can save your time.